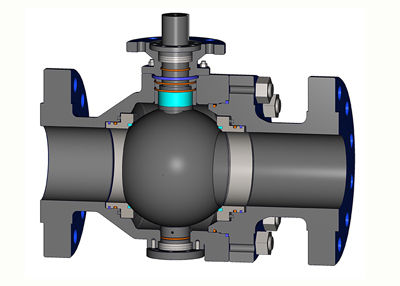 Body joint integrity and fire safety is ensured by dual independent seals. 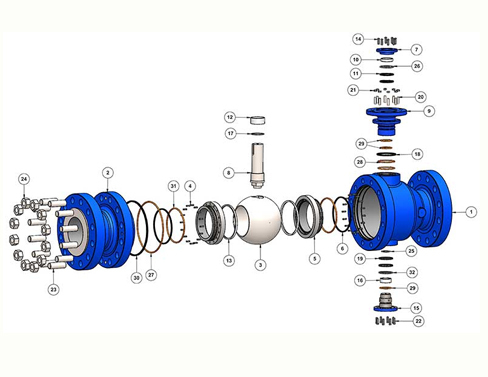 Standard cast body and end cap construction. 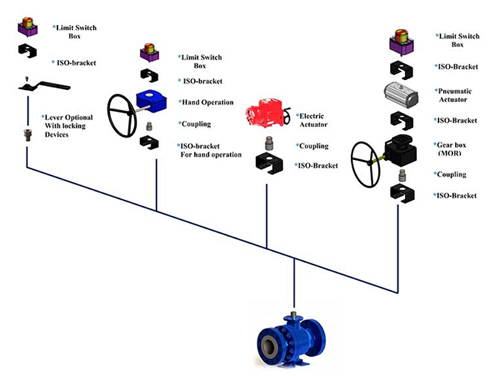 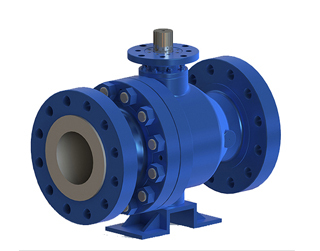 All trunnion ball valves are equipped with ISO 5211 actuator mounting flanges. 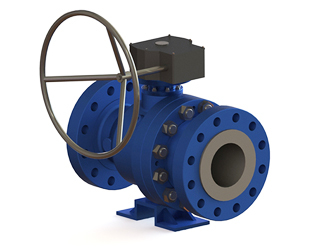 All SANKEY™ trunnion ball valves are low emission capable due to the O-ring design.